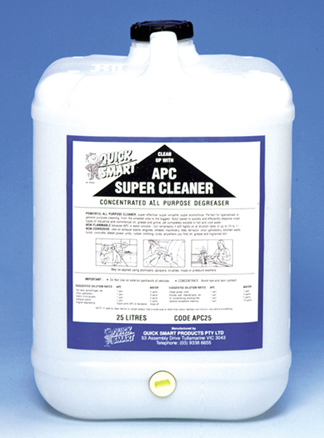 A powerful All Purpose Cleaner, super effective, super versatile, super economical. 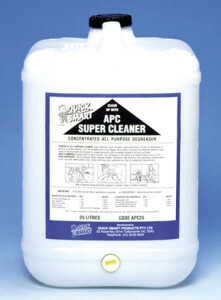 Great for removing grease from exhaust fans and rangehood filters. Will clean vinyl seats, dashboard, kitchen walls, floors, terrazzo, truck curtains and engine degreasing. Completely soluble in hot and cold water.